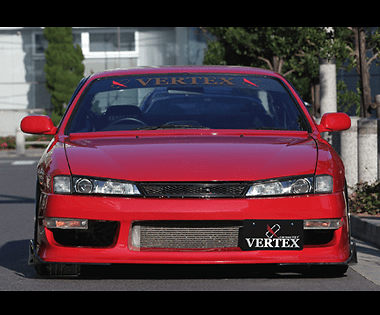 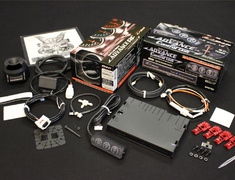 The T&E Vertex body kit for the Nissan Silvia S14 S2 enhances the strong body lines with aggressive street looks. 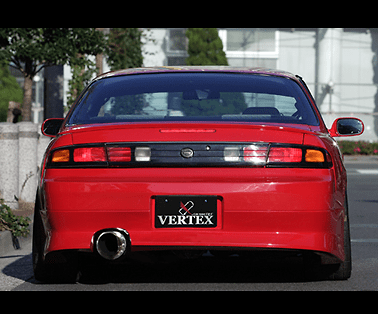 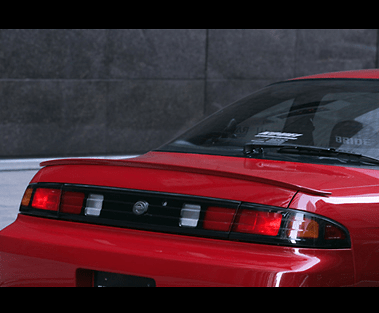 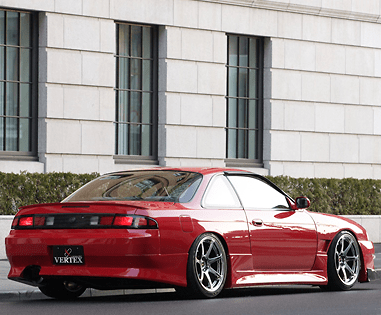 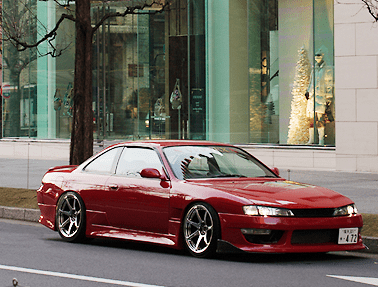 The T&E Vertex body kit for the Nissan Silvia S14 S2 (Kouki) enhances the strong body lines with aggressive street looks. 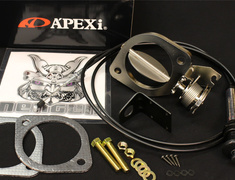 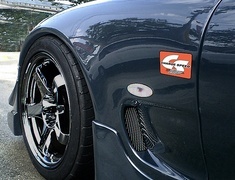 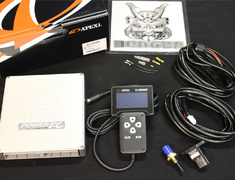 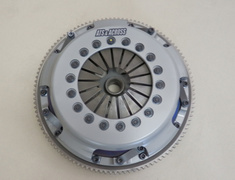 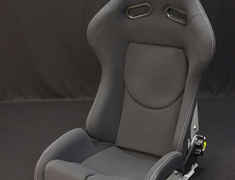 A large selection of aero parts available, please see more details from the T&E website under links below.